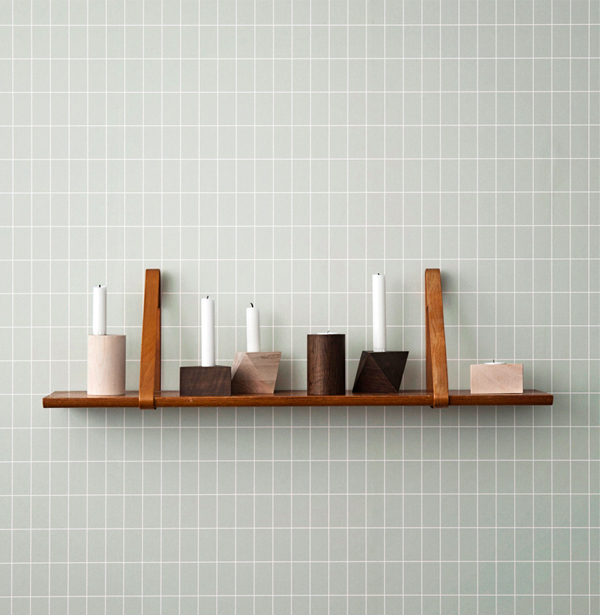 The key to creating mood lighting in the bathroom is to keep the lighting at a low level. One way to do this is to have a dimmer switch for your ceiling lights, or to turn them off completely and use some of these bathroom mood lighting ideas. These are little, battery powered LED lights that can be stuck to the wall, the side of the bath or can float around in the bath. 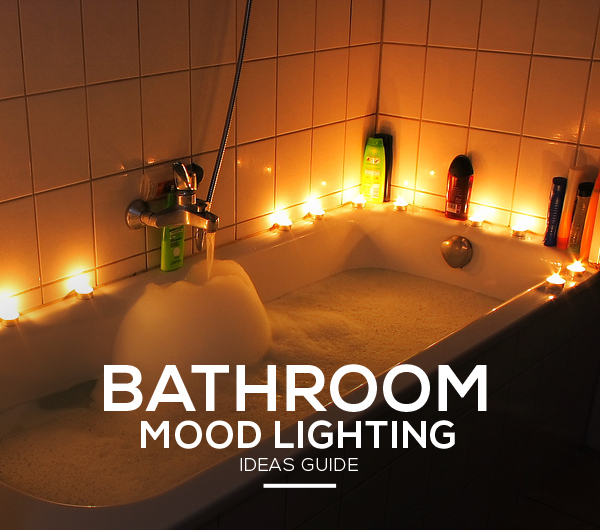 They provide a soft glow, which is ideal for creating mood lighting in the bathroom. You can also get battery powered candles. The great thing about the LED spa lights is that they do not leave any messy wax and are not a fire hazard. But nothing beats the real flickering flame of a candle, and scented candles add the element of aroma therapy to the bathroom. One way to reduce the fire hazard of candles is to fill a vase with water and use floating candles. 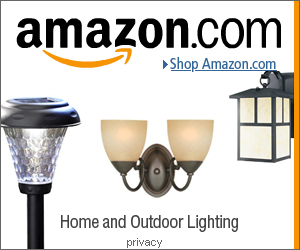 Rope lights are LED lights that are fitted inside of a flexible plastic tube. These can be fitted along the bottom of bathroom cabinets, along the bottom of a wall or anywhere else really. These rope lights can come in a range of colors, or even change colors. Though you generally want to avoid having ceiling lighting when creating mood lighting, here is one idea that is somewhat of an exception. You can buy these LED light bulbs that fit into normal light sockets (in the ceiling or a normal lamp). They are remote controlled and can change color. So you can fit one of these into the ceiling and control the color of it by remote. How cool is that! Find them here. If you are looking for more lighting ideas have a look at these posts: romantic lighting ideas & mood lighting ideas.